"The Love Shack is a little old place where we can get together," screams the song again and again... Roger Knight's Rustic Disco is just that. It's not always the 'greatest hits' that will win a wedding crowd over. 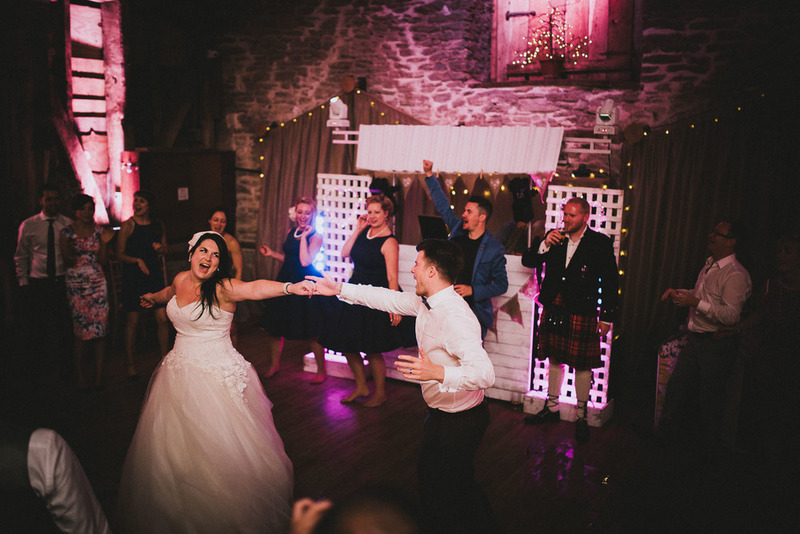 There are THREE major factors that make a great DJ and help him/her win your wedding guests over. Experience: Roger has been in the wedding industry for many years. Why would you not want someone with experience in all music, not to mention the technology of the DJ set up? There is no substitute for being a great people person and Roger is just that. 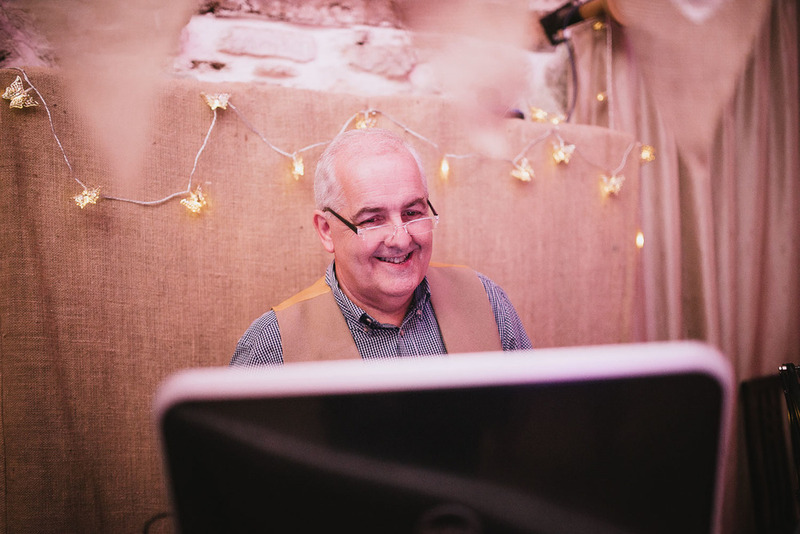 He has DJ'd to wedding crowds of all kinds over the years and he is trusted and remembered for putting on a great time. Confidence: Last but not least, you need someone to know what to play and when to play it. Someone who will take requests, someone who can give you total control with your choices of music throughout the night and someone who is so friendly, confident and that word again... experienced. 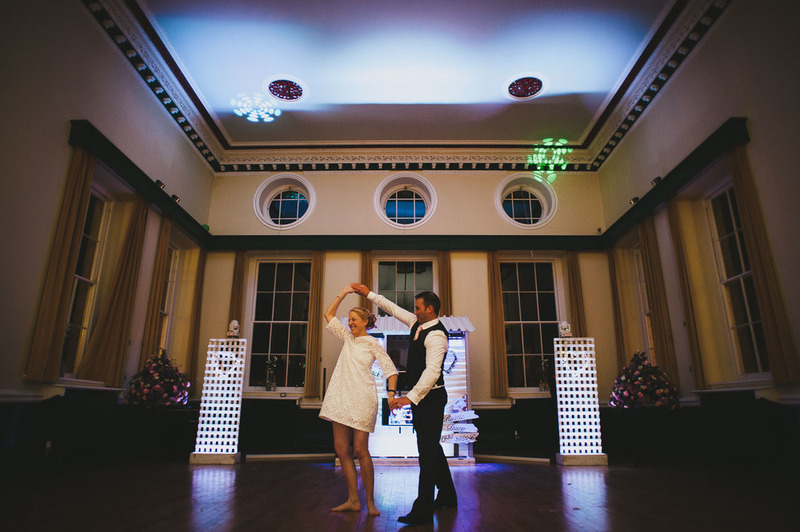 As mentioned earlier in the post, Roger has been in the wedding business for a long time and along with his hugely popular toastmaster service (more on that another day) he'll ensure you get everything you want for your wedding reception. 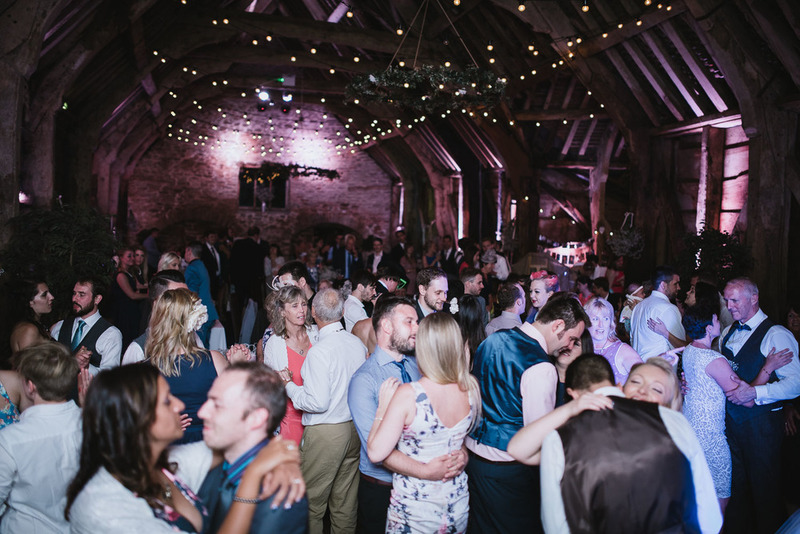 As the writer of this blog, I have been to a few weddings in Somerset where Roger has been there with the Rustic Disco and it's just awesome. There are no 'warm seats', just people dancing, laughing and making memories. 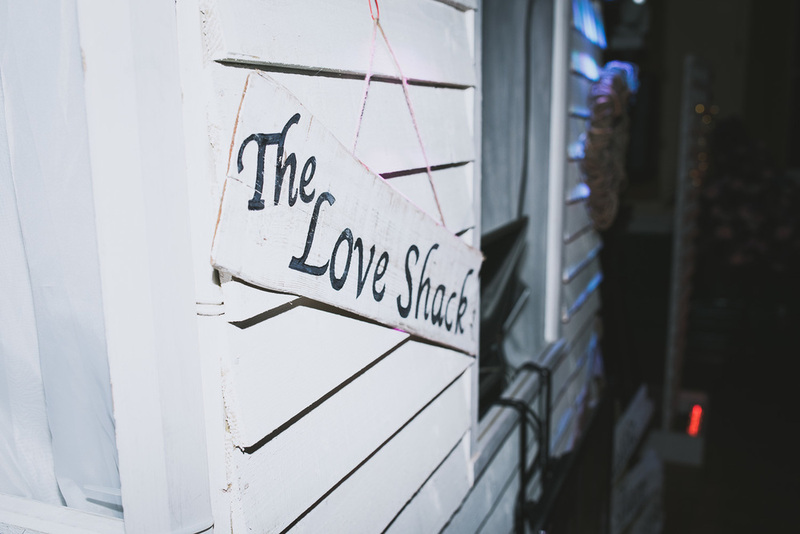 Take a look at some of the pictures below and consider inviting the Love Shack Rustic Disco into your plans for your special day.